RIB boats are also a superb way to get involved in sailing events. Now if the idea of sailing Vancouver sounds great but a full adrenaline rush is what you’re really after, hiring a RIB could definitely be for you. A RIB (or rigid inflatable boat) is a fantastic choice for those looking for speed, power, noise and entirely great fun! Traditionally they’re often used by police forces and other agencies. Known for their speed across the water, they’re actually designed to handle the toughest sea conditions too. Consequently you can be reassured that they’ll be built to handle extreme conditions and safe to travel in. One of the great benefits of a RIB experience is that you can actually travel quite a distance in a short amount of time. 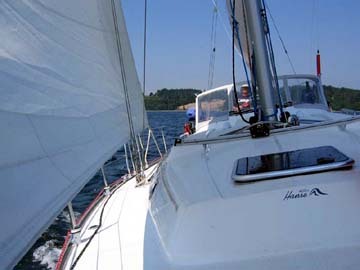 If this all sounds exciting, why not try contacting a company that specializes in boat charters? They’ll be able to give you a good idea about what availability they have and what they recommend. It’s vital that you choose a company with an excellent reputation for their technical ability and safety both in their fleet and their staff. You’ll find RIB boats to be equipped with powerful diesel engines to make sure they can race through the waves. RIB boats are fitted with comfortable padded benches and arm rails so that you can make the most of every moment of your experience. A RIB adventure is highly recommended for corporate events too – a great way to give a team an experience that they certainly won’t forget in a hurry. RIB boats are also a superb way to get involved in sailing events. 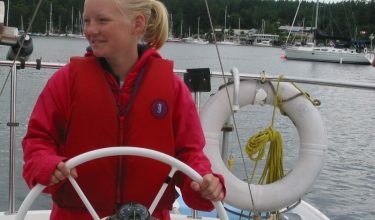 Why not contact your local sailing school to see if they have any events coming up. Perhaps you’ll choose to attend some courses to learn about actually crewing a RIB. Whether you opt to be a passenger or part of the crew you’re bound to have a fantastic time!